Falz the Bahd Guy releases the official video for his smash hit “Ello Bae“. The comic rapper who has bagged 2 major endorsements within the last month caused a frenzy online with the ElloBaeChallenge when he dropped the song and ran a competition via his official instagram page. 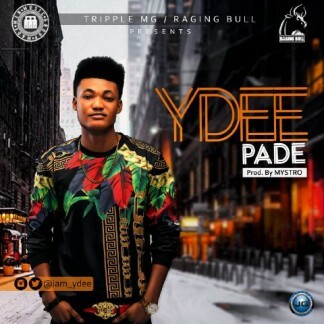 Triple MG‘s new signee; YDee makes his new single with this very sweet tune – Pade, produced by Mystro. “MMMG new signee Ydee drops his much anticipated hit song on his new label. 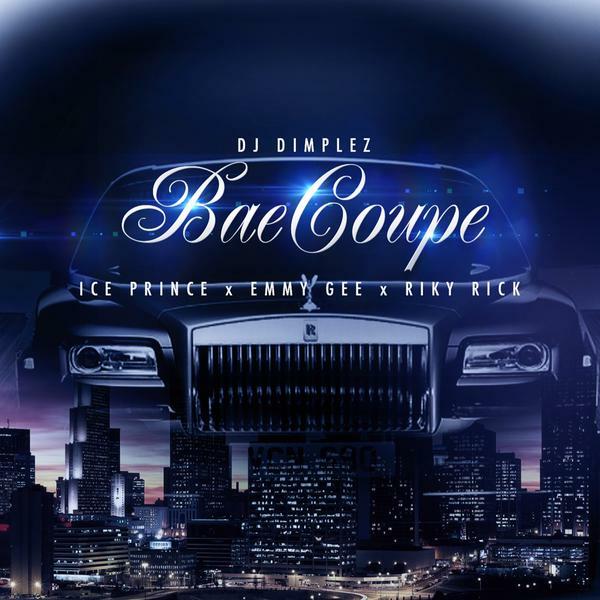 Ydee, a graduate of Babcock University, up until recently remained the most sought after young artist in the game until TripleMG in partnership with Raging Bull Management Company both signed him up.